It’s been a mere three weeks since Resident Evil was re-released for modern gamers. With a shiny coat of paint and the glory of nostalgia, Resent Evil HD Remaster was sure to do well. But it has done even better than expected. It’s been great to see so many positive comments from fans that have enjoyed this new release. The team here at Capcom Japan have worked hard to bring the game to the latest generation of consoles and we are thrilled at this news on its performance. Breaking the PSN record is quite something, even if it’s probably because the release coincided with the PSN “we’re sorry for always being down” sale. I wonder if this shows the power of the franchise, or if other anticipated remakes will have similar success. 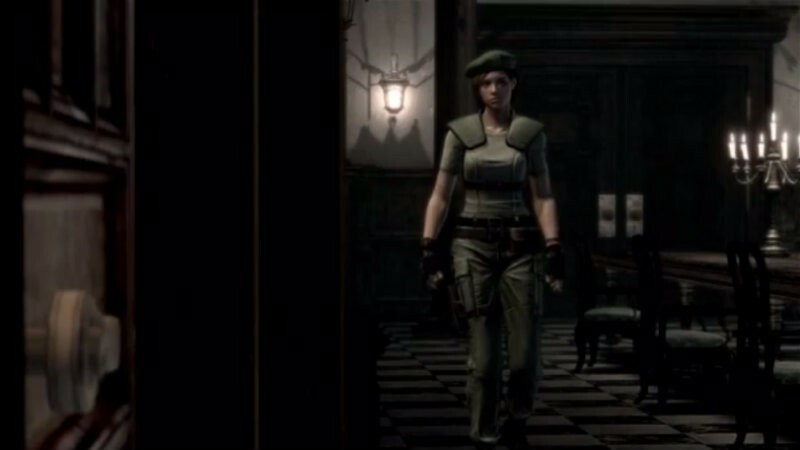 The first Resident Evil isn’t even the best one – we all know that it’s the second iteration in the franchise that was the real winner. The game received tons of high scores and is giving hope for even more classics to be remastered for a modern audience. I am glad that a variety of games will be making a comeback – they often need quite a bit of loving to be playable for modern gamers. Who needs backwards compatibility when we get remasters and HD remakes instead? Welcome to the future, it’s retro.